An 18-year-old Ogden man was killed and his brother shot multiple times Monday as part of a robbery, according to court documents filed Friday. The alleged robbers — 23-year-old Theron Farmer and 28-year-old Daniel Viegas Gonzalez — left the home with Xanax, a “small” amount of cash, a pair of pants and a coat, according to court documents. 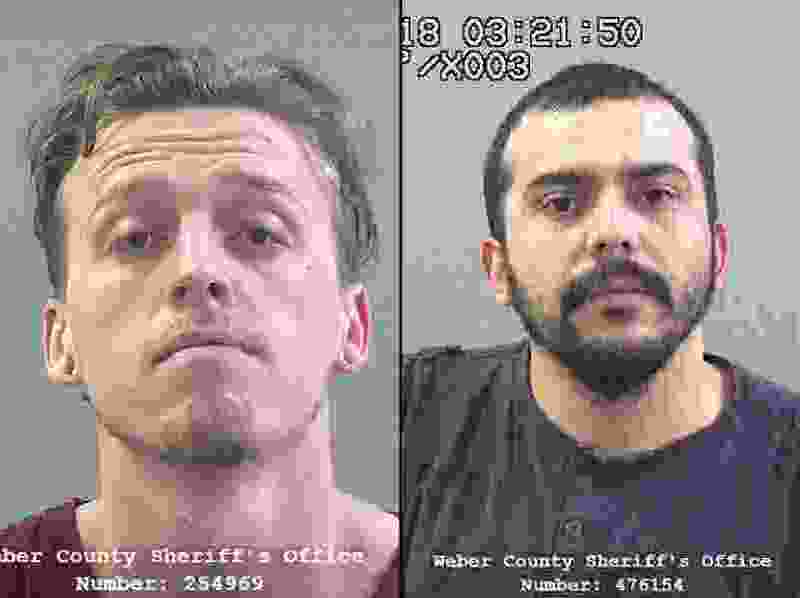 Farmer, who was arrested Tuesday in Layton, told police he and Viegas Gonzalez had planned to buy drugs from Kamron Johnson and his elder brother Eric Jr., 20. When the pair arrived at the home near 860 West Lake St., Eric Johnson Jr. told police Viegas Gonzalez pulled out a gun and started shooting while Farmer raided the home. Kamron Johnson was killed and Eric Jr. was critically injured in the shooting. Eric Johnson Jr. described Farmer as a “one-time friend,” court documents state. Ogden police arrested Viegas Gonzalez on Thursday on suspicion of aggravated murder, aggravated robbery, obstructing justice and possession of a dangerous weapon by a restricted person. Farmer was charged Friday with first-degree felony counts of aggravated murder, attempted aggravated murder, and aggravated robbery, and a second-degree felony count of obstructing justice.